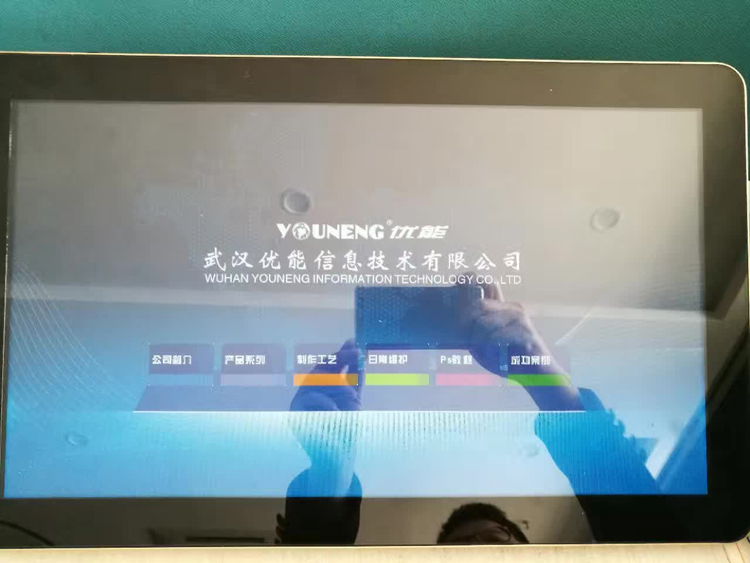 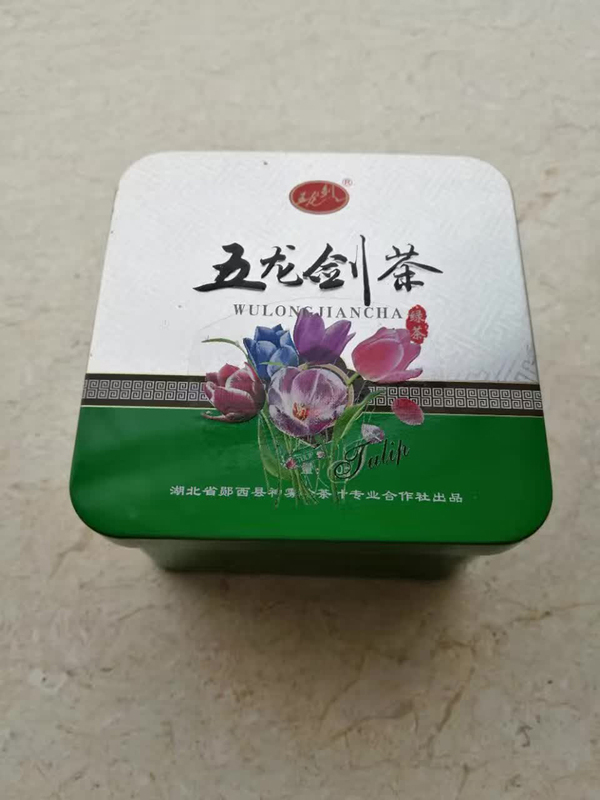 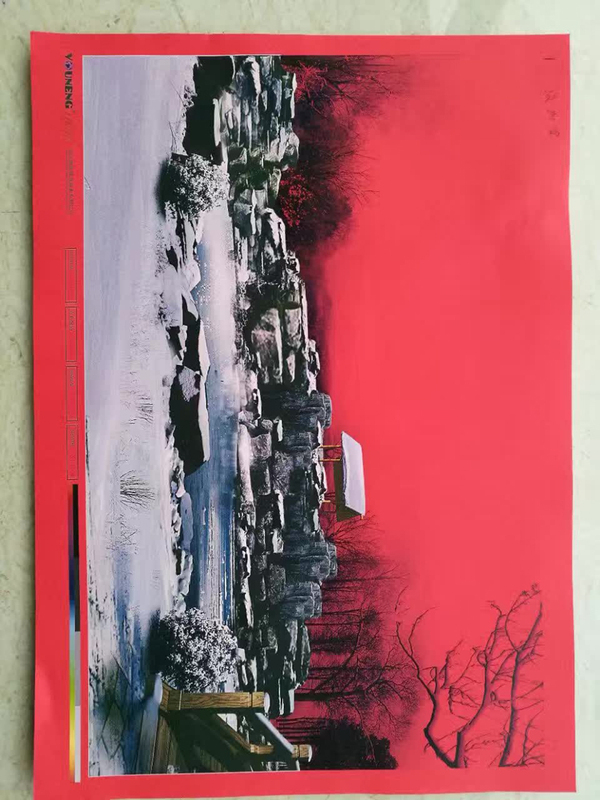 YOUNENG white printing system come out now! 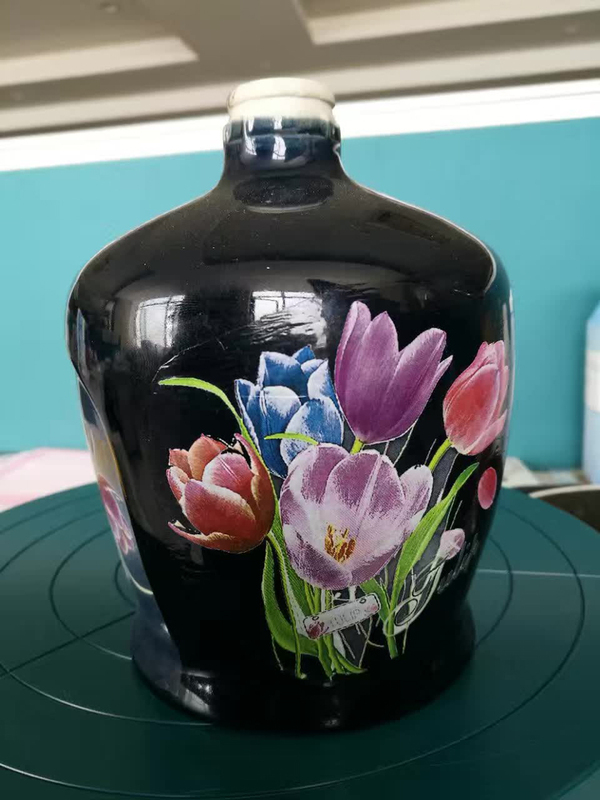 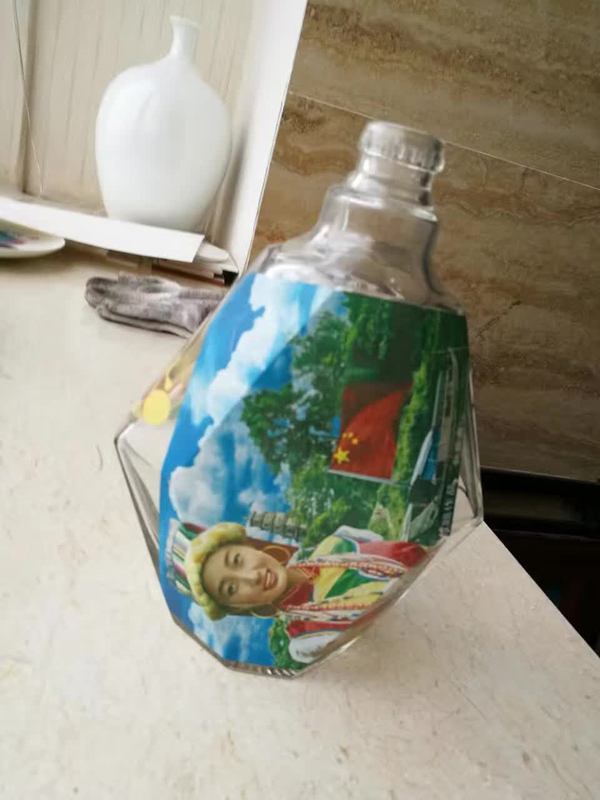 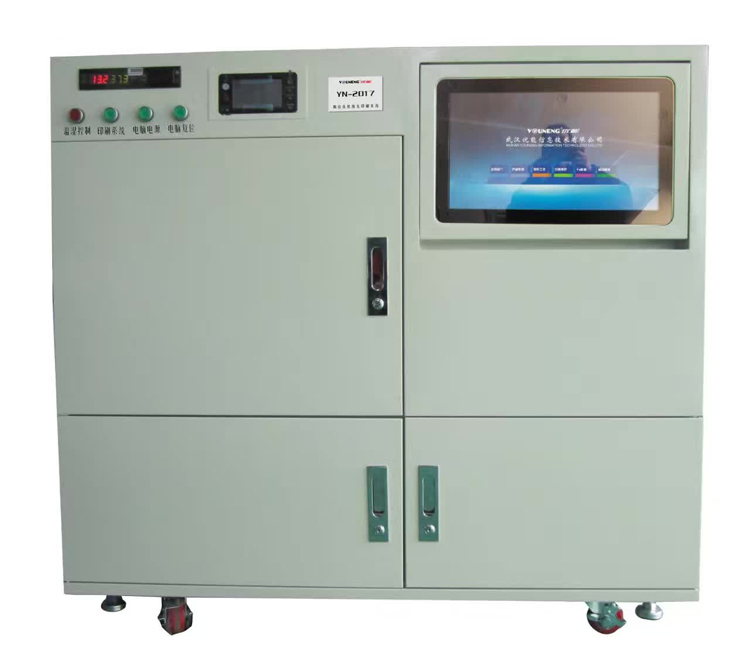 It's for glass image or other material package decoration(The temperature is about 180 degree), this system can also install CMYK color system to print. 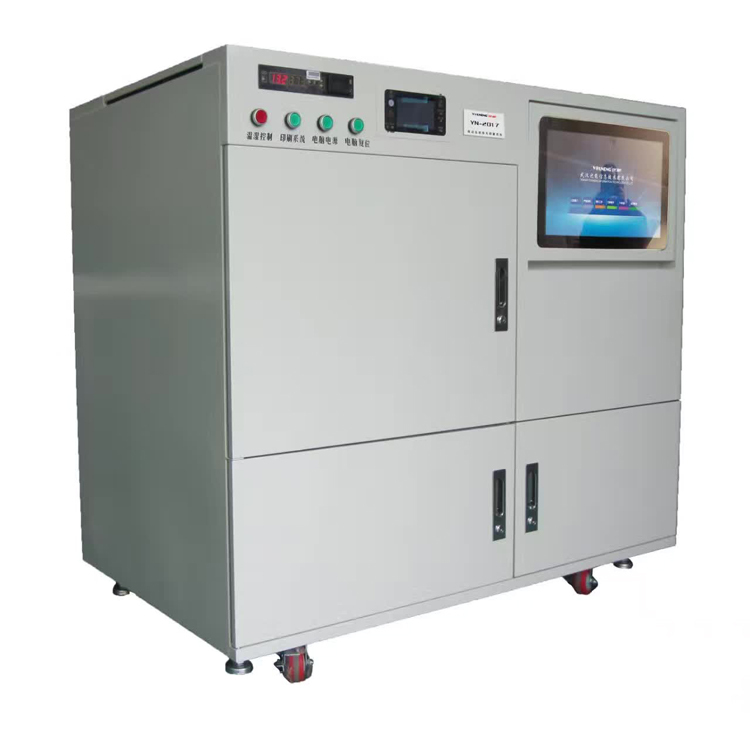 If you want to install your printer to be white printing printer,we also have solutions.Contact us.